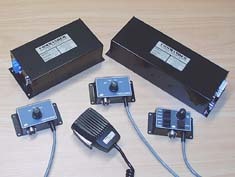 A range of electronic sirens for use in emergency vehicles and in fixed locations. 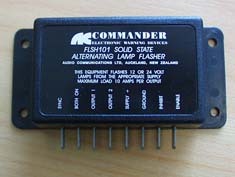 Multiple output flashers for complete control of vehicle warning lights. 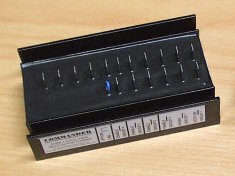 Can be synchronised with selected strobe light supplies. 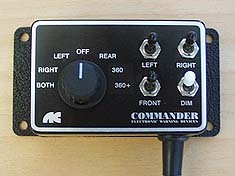 Compact dash mounting control heads for control of Tomar light bars and Commander sirens.